Before we share with you some of the most interesting places to visit in Pennsylvania, let us give you a quick history background of the state. Pennsylvania was known throughout its early days as ‘Keystone State’ as it was the state where the first Declaration of Independence was signed, and the place where the first official United States flag was sewn and flown. Today, Pennsylvania is one of the largest states in the Mid-Atlantic Region, home to some of the popular destinations in the USA. In terms of attractions and things to do in the state, Pennsylvania offers a wealth of outdoor opportunities, amusement parks, beaches, shopping opportunities, great nightlife and entertainment, many festivals and places of interest to suit every taste. If you are a history buff and are looking for an urban-type holiday, Philadelphia will foot the bill. 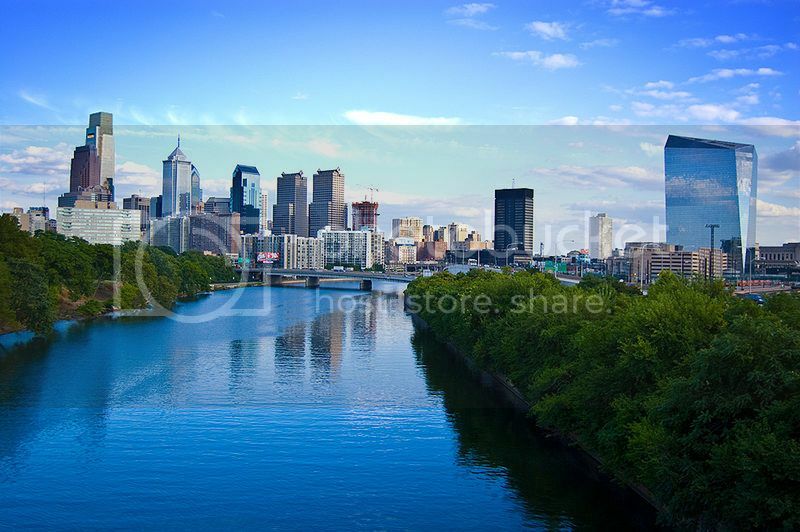 The city of Philadelphia PA is known as the cheesesteak capital of PA and boasts a myriad of museums and historical landmarks such as Liberty Bell and Betsy Ross House where the first United States flag was sewn. If you are looking for a relaxing beach-type holiday and plenty of water activities on offer, the city of Erie PA is known as popular getaway for families and romantic couples due to its laid back feel. Erie PA is the only city in Pennsylvania located by the sea, along the shores of Lake Erie, and it is a popular stop-over destination for visitors taking the popular ‘Great American Waterways Cruise’. The town of Hershey PA is one of the most family-orientated destinations in Pennsylvania with plenty of attractions geared towards families with kids such as the popular Hershey Chocolate factory trolley ride. The city of Lancaster is the ninth largest city in Pennsylvania and features plenty of recreational areas such as Central Park where you can enjoy hiking, swimming and camping. Lancaster PA is also within a short drive of the Susquehanna and Conestoga rivers, which offer canoeing and kayaking opportunities. The city of Reading PA is perhaps one most interesting places to visit in Pennsylvania, as the city offers a mixture of great shopping opportunities and outdoor pursuits. In fact, Reading PA is home to over thirteen inner parks, and it is within a short drive from a couple of state parks where you can enjoy camping, hiking and other various outdoor activities.